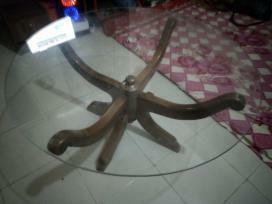 Full segun wood glass top designed used dining table 6 chairs, six feet with 10 mm glass and under showpiece rack. 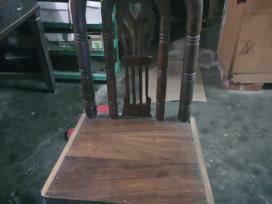 Wood center table ,good condition !! 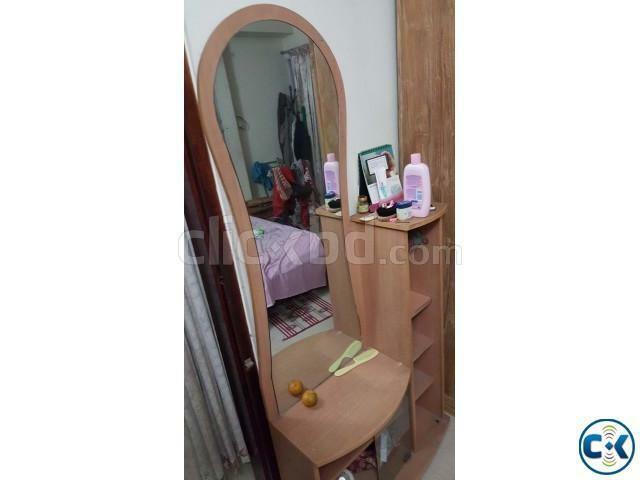 foreign wood furniture. 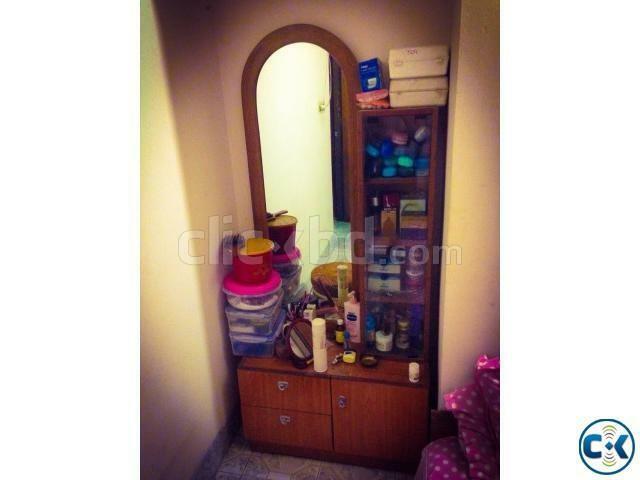 look like new dressing table. used only 1.5 years. very hard product. Otobi wood dressing table. Please see the picture for better understanding. 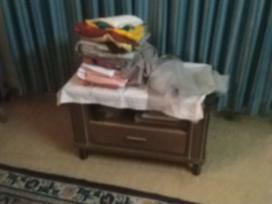 and also have multiple drawers. Glass and woods are fine.